6. How did he get his big break? 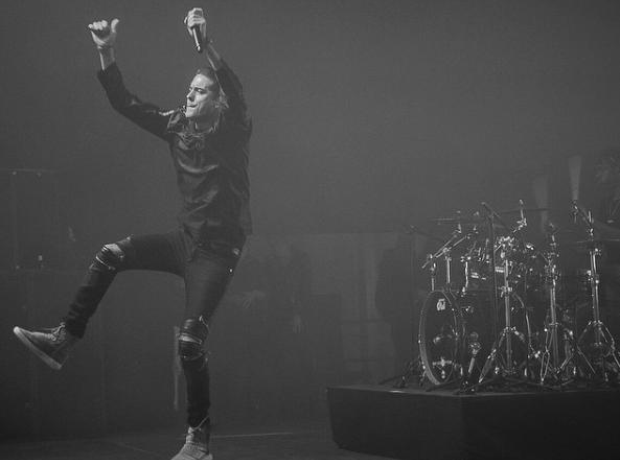 G-Eazy got his big break when he released his mixtape 'The Endless Summer' in 2011, which earned him the chance to go on tour with Drake and Lil Wayne. From there Gerald wrote, recorded, and produced his first full-length album 'Must Be Nice' completely independently - and earned the No. 3 spot on the iTunes Hip-Hop Chart.